YOU CAN FEEL BETTER SOON. 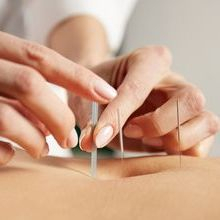 RELIEVE PAIN RIGHT NOW OR COME IN TO IMPROVE YOUR OVERALL HEALTH. A natural skin rejuvenation technique that stimulates the body healing energies, increases circulation to reduce your wrinkles, fine lines and folds, increases collagen production, helps dark circles and puffy eyes, improves hormonal balance to help acne, lifts sagging skin and drooping eyelids, tightens pores and restores youthful glow. 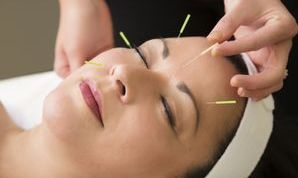 Providers of the cosmetic acupuncture claim that acupuncture is an effective anti-aging treatment; so much so it replaces the need for plastic surgery. 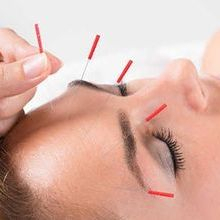 During cosmetic acupuncture treatments, such as the acupuncture facelift, tiny acupuncture needles are inserted in regions of the body to unblock one's "qi", or vital energy. 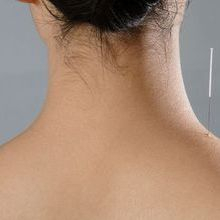 This is a modern acupuncture technique that combines Chinese needling methods with western medical knowledge of representative areas of the cerebral cortex, including anatomy, physiology, pathology and neurology. During a treatment, very short, fine needles are placed between the scalp and the cranium to achieve the desired therapeutic effects. 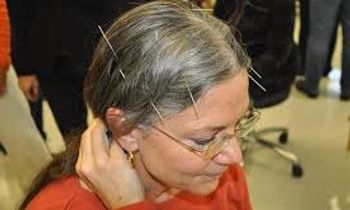 The use of Scalp Acupuncture is exceptional for its fast effects – it is not uncommon for a client to notice an improvement after the first treatment. These positive responses can continue for a couple of days, but to obtain the best results, it may be necessary to repeat the treatment. 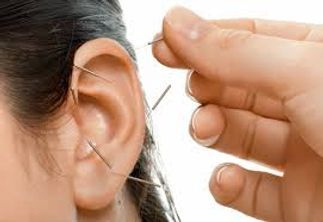 It treats the same range of conditions as body acupuncture. 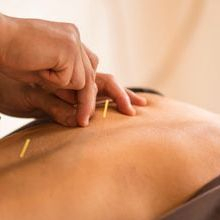 Notably, it is most effective in the treatment of acute conditions, pain, nerve system disorders, and psychological and psychosomatic disorders.